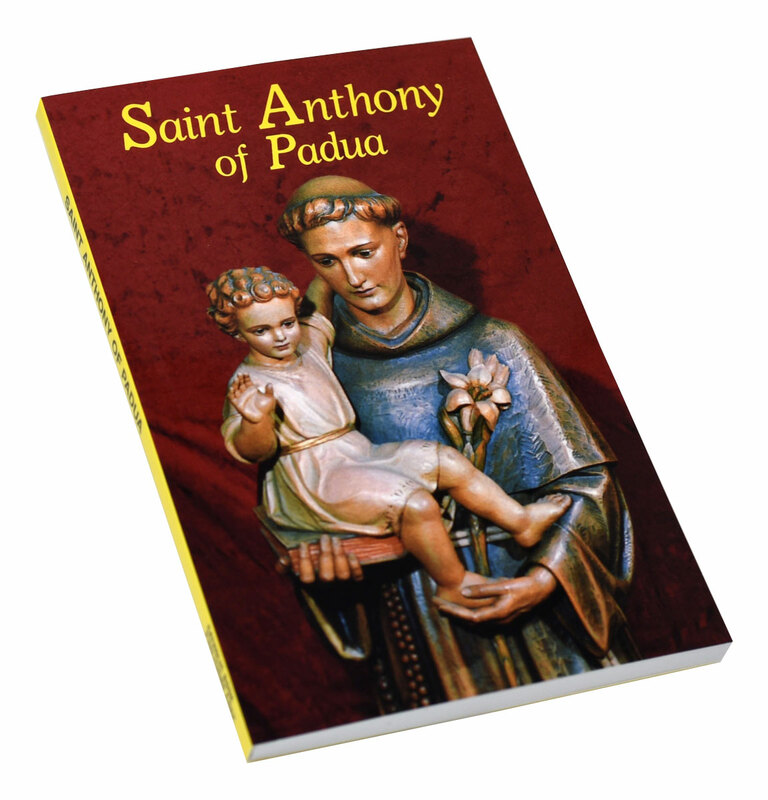 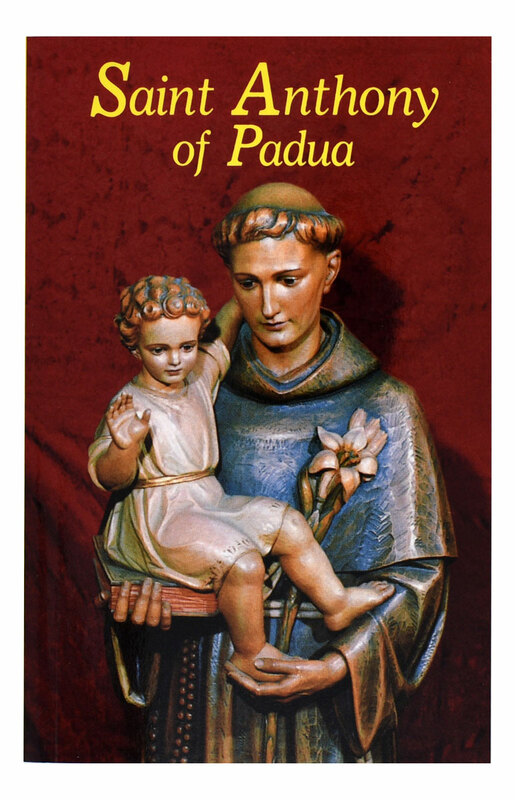 Saint Anthony of Padua from Catholic Book Publishing provides guidelines, devotions, and prayers for growth in the spirit of St. Anthony, who is called The Saint of the World for his devotion to teaching and preaching to all people. 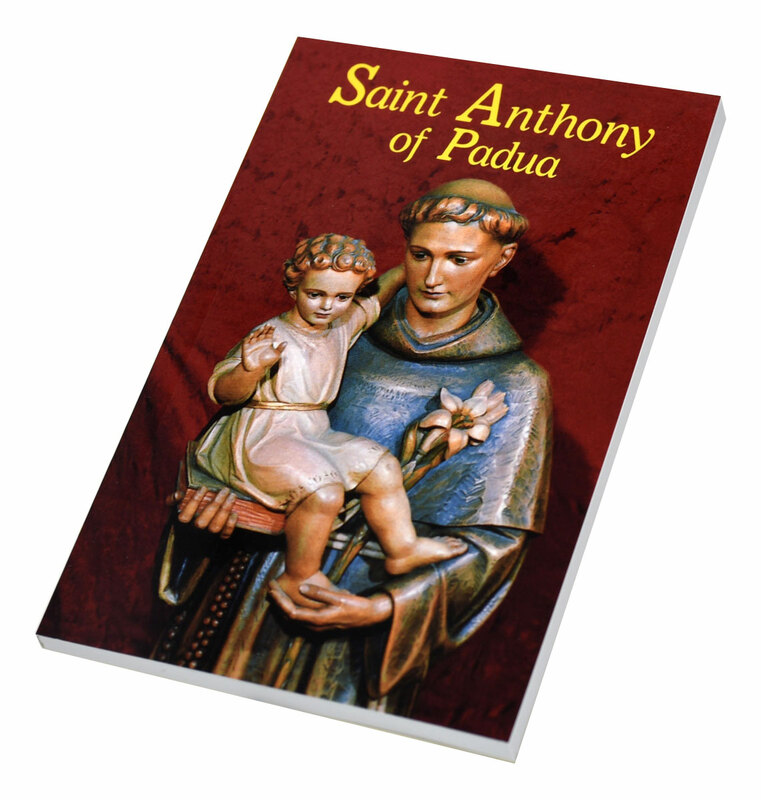 This book also offers a short biography of this extraordinary Saint, who was often forced to preach outdoors since no church could accommodate the vast crowds who came to hear him. 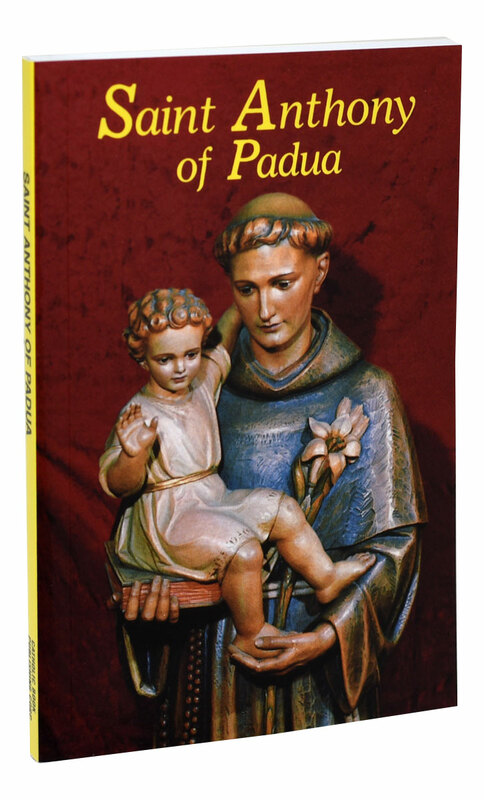 With large type and a tenderly illustrated cover, Saint Anthony of Padua also offers prayers to St. Anthony and illustrations in two colors on its 128 pages.